Among the many hand tools used today, the wrench is a handy one that we use to tighten and loosen fastenings. These fastenings like nuts, bolts, and screws keep a structure together. It has several advantages over welded connections, primarily that we can dismantle the assembly when we want. This allows us to replace defective or damaged parts of the machine and then put it back together again. At times, one may use a ratchet handle with a set of sockets to work on these fasteners. We can use many types of ratchets. Get all specifications from the ratchet manufacturer India and then place your order. You will get the right tools to work on your project. When a ratchet is used, we need not remove the handle of the tool when we tighten or loosen the nut. This ratchet will keep on slipping when we turn it back so that we can move it in both directions. The tightening (or loosening) will occur only in one direction. For this reason, this tool is a favorite with most workers. 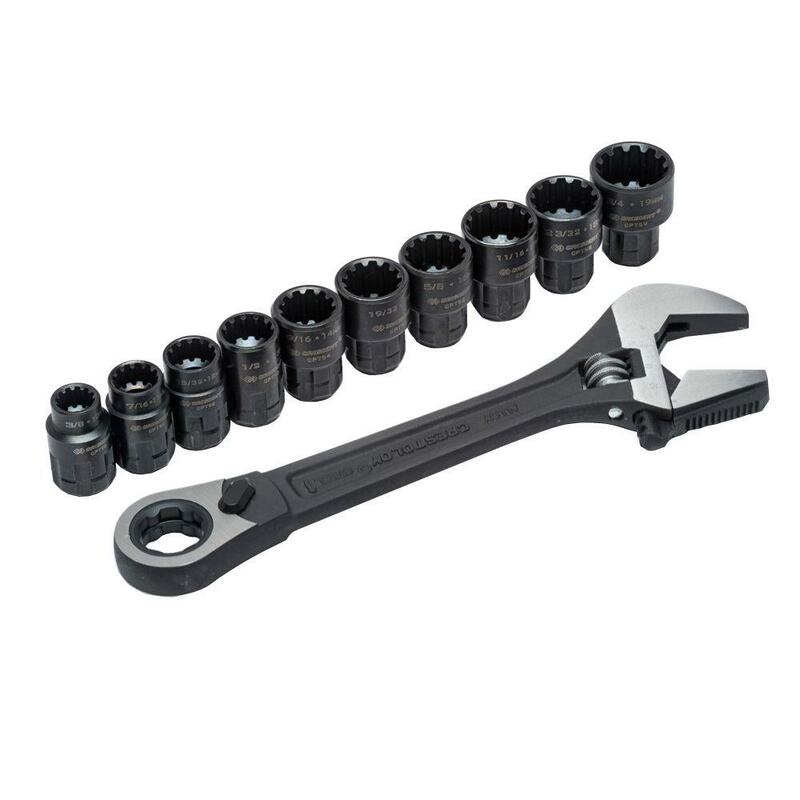 When we need to turn threaded pipes or pipe fittings, we use a pipe wrench. This type of wrench has two jaws. Its upper jaw is otherwise called the hook jaw and its lower jaw is called a heel jaw. Both jaws have jagged teeth to help grip the pipe when we turn it. Different pipe wrenches are made from different material. It fits all standard pipes that include sizes 10, 12, 14, 18, 24, 36, and 48 inches. The most common type of wrench is the Rigid Type pipe wrench. We classify pipe wrenches by the size of its handle. The body is made of cast iron while the teeth and jaws are made or steel. Two steel springs above and below the jaw help to unlock the jaws with each turn. We cannot use this on regular hex nuts because of its bulky handling. But, they are wonderful for working on pipes. In cases where the pipe might get damaged, we use a cloth or leather piece to help avoid the teeth from damaging the pipe. We can repair broken wrenches because we get teeth and jaw kits separately. These jaw kits have springs and adjustment rings.